Take-Two Interactive has recently filed a new trademark for its classic open-world title Bully aka Canis Canem Edit. Filed on July 25th, the trademark covers “computer and video game programs and software; downloadable digital materials, namely, wallpapers, screensavers, digital music files, and graphics, videos, films, multimedia files, live action programs, motion pictures, and animation in the field of video games and computer games”. Take-Two has yet to officially announce any plans on a possible sequel to the original. Until they do so we can take this update as just them protecting their brand. The original was developed by Rockstar Vancouver, who later gave us Max Payne 3. Since then Rockstar Vancouver shut down, but its staff was offered the chance to migrate to the also Canadian Rockstar Toronto for one consolidated mega-Canadian mega-studio. Bully was quite successful back in the day despite some launch issues that plagued the game’s release. 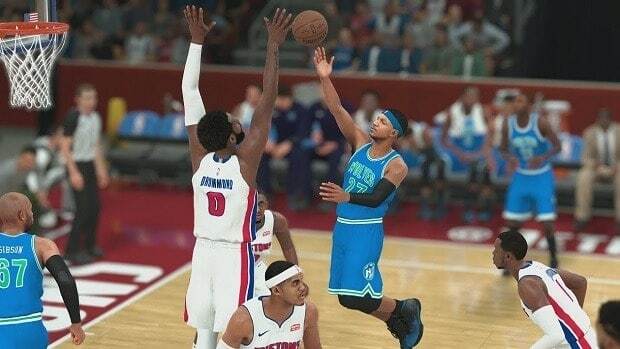 We’ll update this post if Take-Two decides to spill the beans. 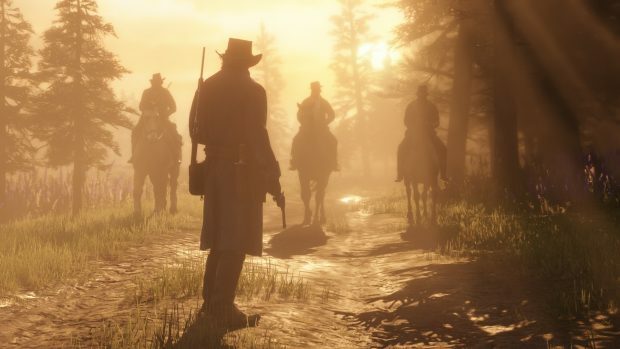 What Could The Success Of Red Dead Redemption 2 Mean For Take Two’s Stock? 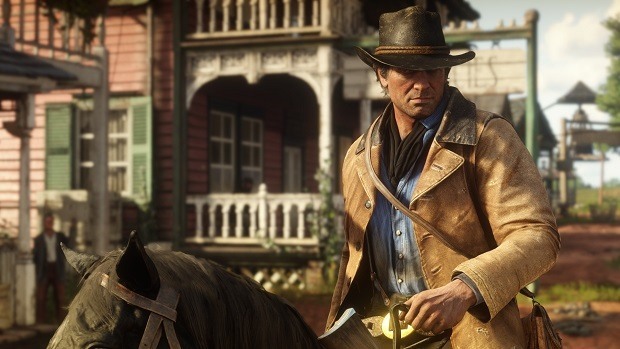 PC is Very Important to Take-Two, Says Take-Two CEO, Red Dead Redemption 2 for PC?